The coastal hunters and foragers of the past relied upon their bushcraft skills to self-produce the tools and equipment needed to survive using the natural and wild resources available to them. Our primitive bushcraft courses give you a feel of a life with a slower pace and connection with our past. Living in the here and now, we have scaled and adapted many moder and proven professional skills. 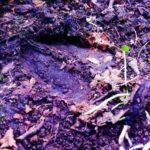 What can you expect on uniquely realistic professional bushcraft courses. Highly rated – the best of all coastal bushcraft courses in the UK and Sweden. 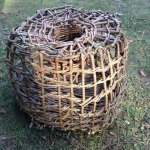 Bushcraft skills such as natural tinder and fire lighting, basket construction, making traps, tracking and trapping were essential bushcraft skills needed to allow them to forage, hunt and cook. Our bushcraft courses will allow you to gain the confidence in not only how to construct and make the tools needed, but how to practically use them to catch and collect you own food and then cook it to make your own foraged feast. 1 day basic bushcraft courses or weekend courses in Dorset and week long bushcraft courses in Scotland, Dorset or Sweden, you choose, we can promise an experience you’ll never forget! Don’t just take our word for it, listen to what folk like you, have to say about our bushcraft courses…. Primitive and modern coastal and inland bushcraft skills on a 5 day foraging and fishing bushcraft course in South West Scotland – South West Dorset and South West Sweden. 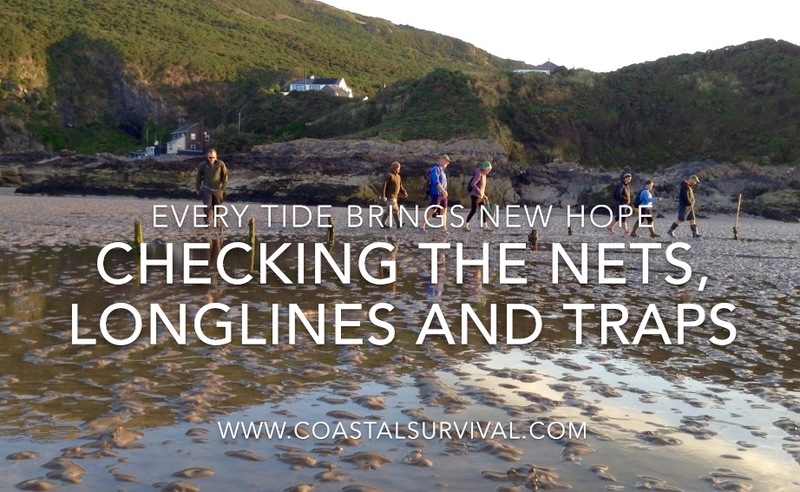 Modern and Primitive coastal bushcraft and survival skills give you the complete coastal hunter gatherers skill set, learn to live off the seashore where you thrive rather than just survive. 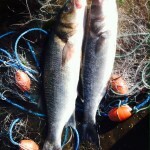 Forage, fish and hunt along the beach, living off what you catch and forage using many methods and skills, this unique course is a complete immersion in the coastal hunter gatherer set along the abundant shores of South West Scotland and South West Sweden. Fishing nets, traps, spears, salting, smoking and coastal foraging for seafood and shore plants are all demonstrated with hands on practice. Prepare and cook what you catch on this unique coastal course. Using a range of tools and fishing equipment the modern and primitive hunter would have to hand, this bushcraft course is of a simply advanced level and suitable for all. If you arrive a complete novis, we guarantee you will leave a confident and competent coast hunter! Courses in West Dorset. 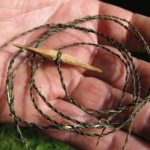 This is our highly rated primitive bushcraft skills courses, covering – willow fish and shellfish traps, wood and bone fishing hooks, cordage, spear fishing and longline fishing. 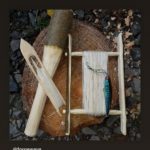 Perfect for when modern materials are not to hand, the natural world offers the bushcrafter a whole new range of possibilities and a chance to look back at the ways of our ancestors…. Learn more and check out availability – please click here. Our basic bushcraft course is perfect for those of you wishing to explore the world of bushcraft – discovering what the right skills can achieve using natural materials. Our introductory course covers the very basics including the safe use of a bushcraft knife and how to make tools and equipment, easily. Discover the wild animal kingdom, learn to see and understand it in a whole new way by exploring their habits and ways, how weather and the seasons influence animals and plants that freely support each other. Like us, animals have similar needs, shelter, water and food. Understanding and ‘becoming’ the animal allows for a truly rich insightful way of simply understanding how to stay on track. Truly amazing things can come out of a piece of wood once your hands learn to understand the tools and different ways each wood varies. Along with easy to follow and safe, step by step guidance, you too can make and take home beautifully hand crafted net needles, preists and hand line fishing rigs. 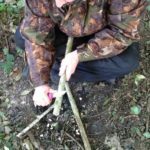 If you’re completely new to bushcraft carving or someone who wants to expand beyond the simple spoon, this is the perfect course for you. Please contact us if you have any specialist skills requests and would like to discover bespoke course possibilities. Please let us know and we can make a plan around your individual requirement. 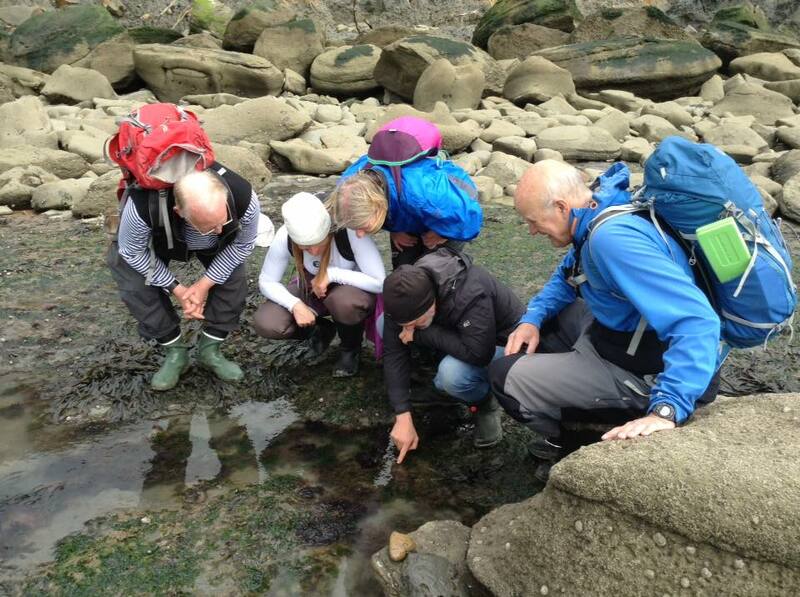 We regularly arrange courses for expedition leaders, groups, outdoor instructors, remote travellers, MOD instructors and general celebrations such as birthday, hen, stag and reunion partys. Courses can be delivered world wide, with levels of experience and bushcraft skills for all. As a leading and respected UK courses provider, our bushcraft courses and skills are regularly reviewed in both The Bushcraft Journal and the Bushcraft and Survival Skills Magazine.